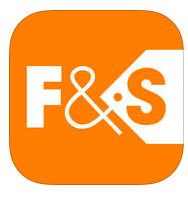 Use Find&Save (a money saving app) at Dollar Tree! Dollar Tree is on Find&Save! Check out the offers as there are MANY stores that I normally shop at so it's like getting free money back for buying what I was going to anyway!